With the Internet of Things, or IoT, becoming more and more pervasive should manufacturers be doing more to help make it secure? 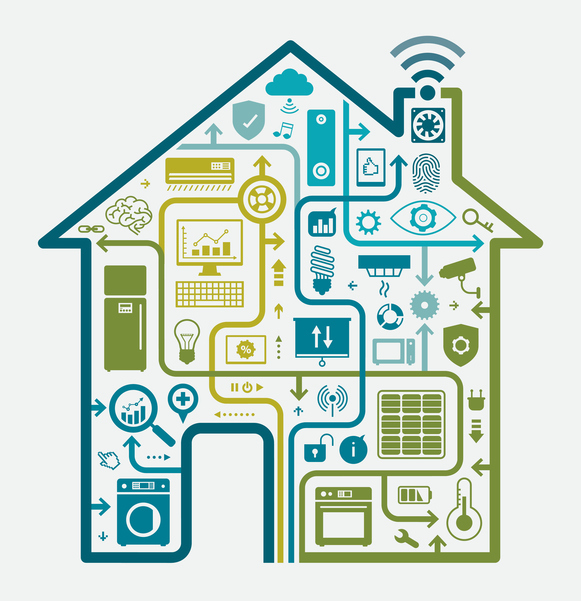 Internet of Things, which has been a concept since the 80’s, has made a massive entrance into the consumer market over the past few years. What it does is interconnect otherwise mundane objects via software, sensors and network connectivity, allowing for remote control access from across a room – or even in different buildings. Interconnecting devices makes for an easier way of living, however it kicks a door wide open for hackers and security issues, which, not surprisingly, has already started. Cyber criminals using DDoS as a method of attack or smokescreen have found that by using all internet-connected devices they have access to much more horsepower. Why use one desktop when there is a household of smartphones, smart fridges, tablets and smart lightbulbs all of which are able to perform the same role? As the technology grows, so do the security issues, but there is still very little education or awareness of the risks or how to protect yourself from attacks like this. We ask ESET IT Security Specialist, Mark James, are manufacturers of Internet of Things devices doing enough to warn consumers about security risks? “Internet of Things is expanding massively, with more and more embracing technology that enables everyone to take services and features with them on the move. “The problem with this is making sure we understand the security risks of making all this data interchangeable. “Security has to be one of the first things considered if it’s going to work, not, as in some cases, added as an afterthought. “Sadly we humans like a deal and as we all know in most cases security comes at a price, when we choose our connected devices we look at features and cost, with security often coming last if it’s considered at all. Older Cyber security education: How early is too early?